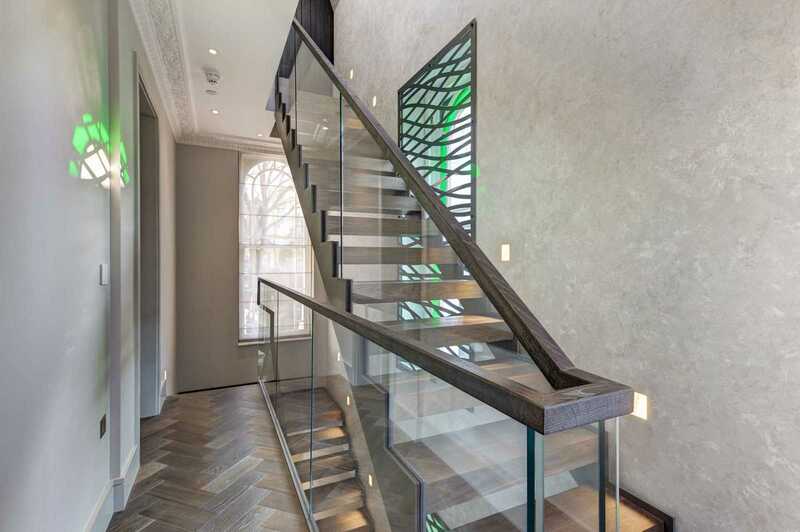 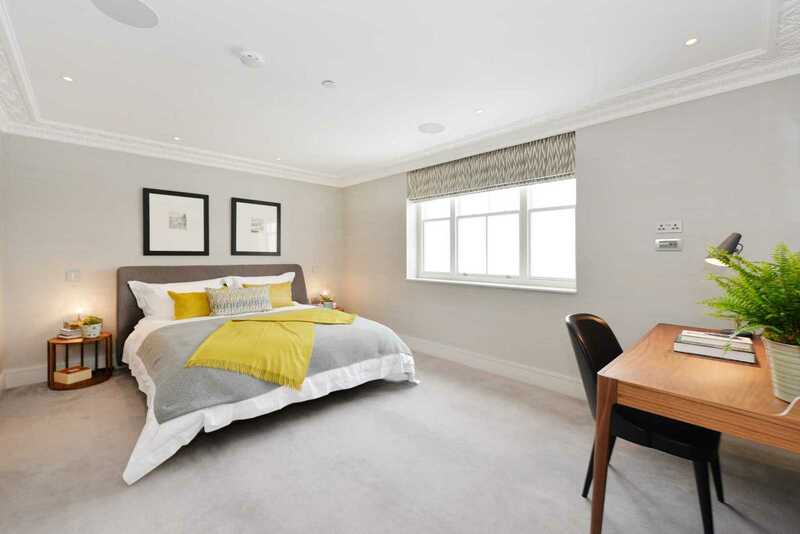 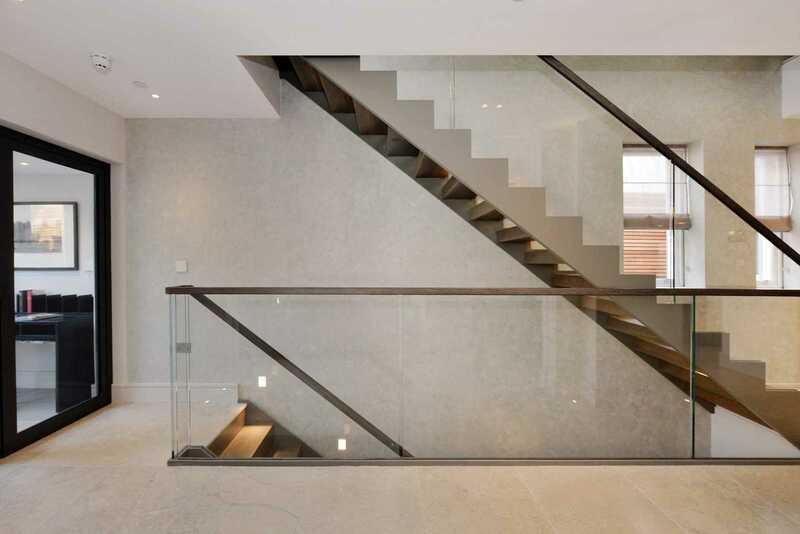 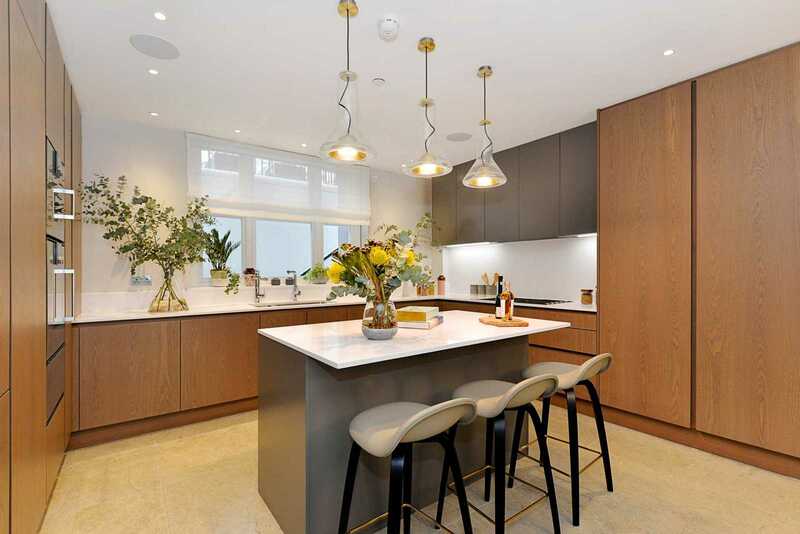 This beautiful end of terrace house is one of only eight corner properties on Elgin Crescent and is the latest project from renowned developer Thornsett. 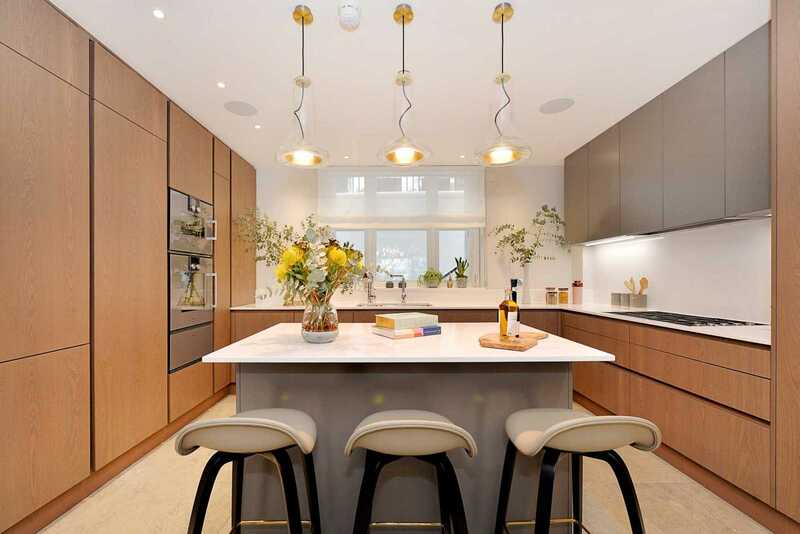 Interior design by the award-wining Staffan Tollg?rd Design Group and architecture by Capital Architecture have seen the house completely remodelled and redesigned to exacting standards throughout. 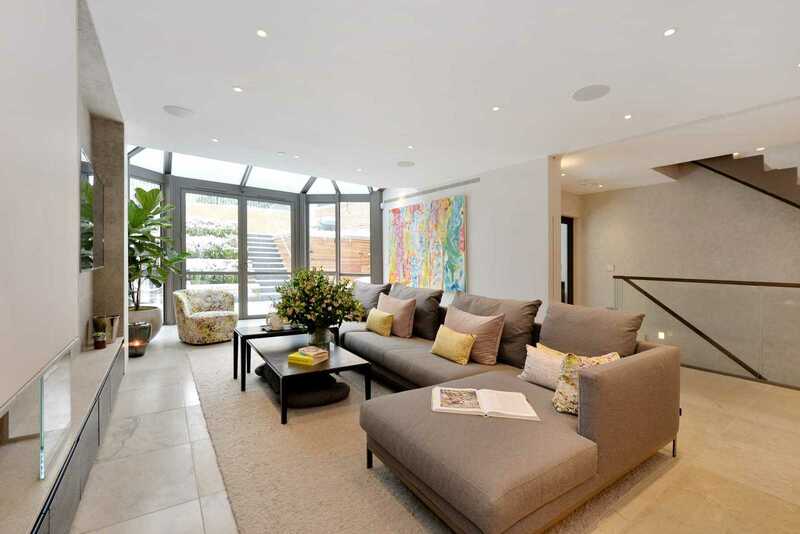 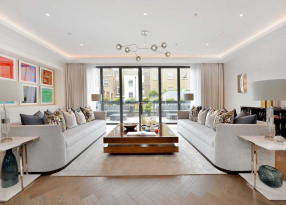 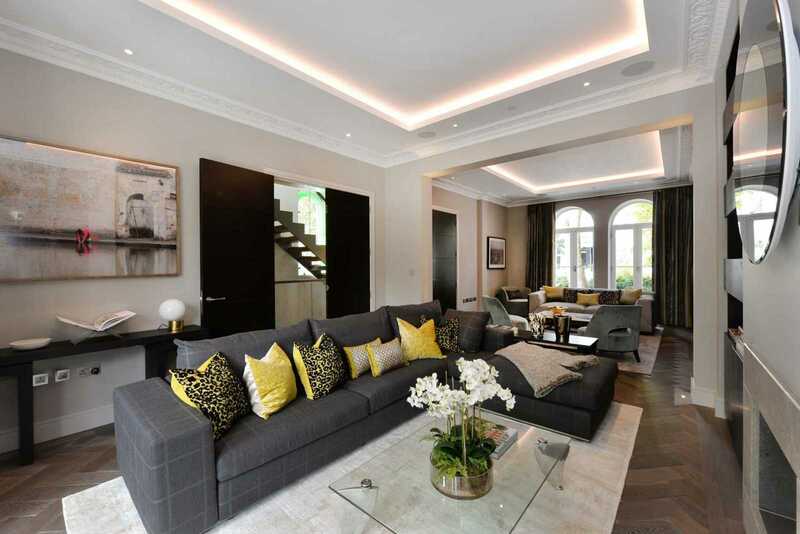 Arranged over six floors, this stunning family house offers wonderful open plan accommodation and excellent entertaining space with an abundance of natural light. 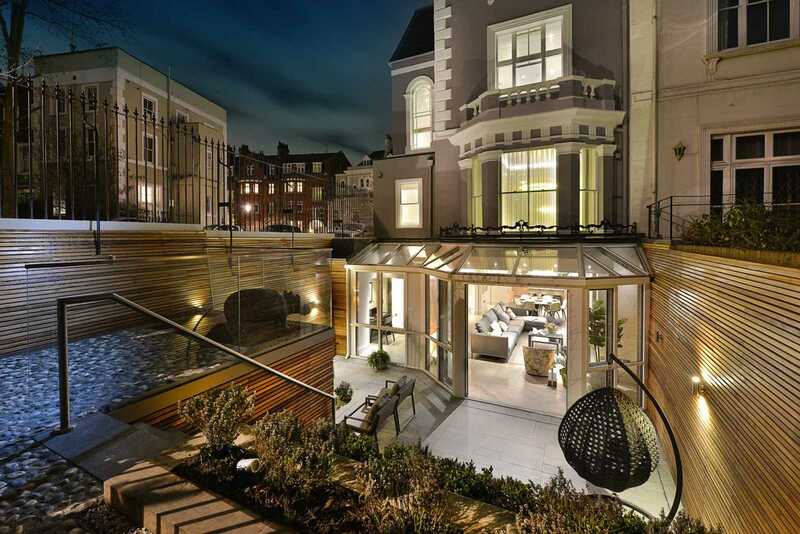 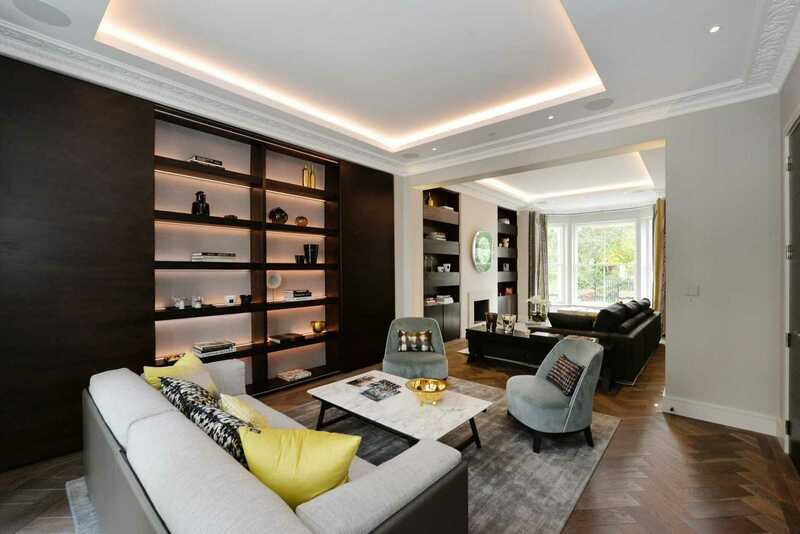 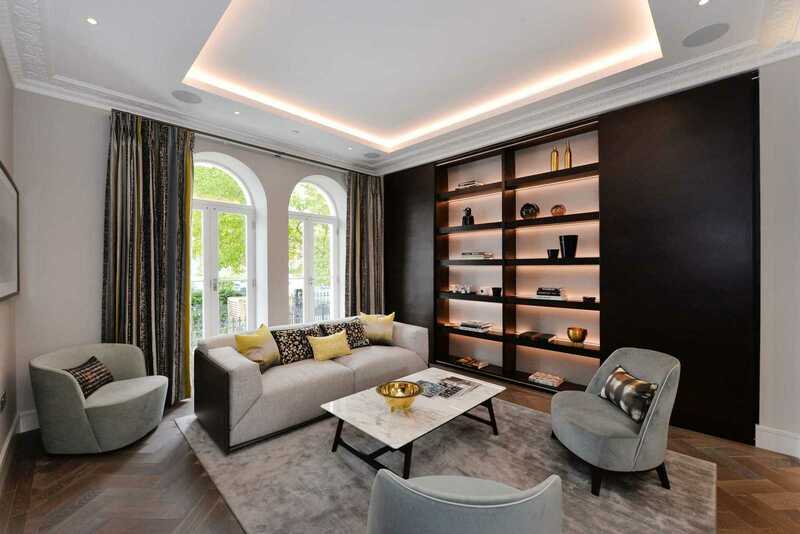 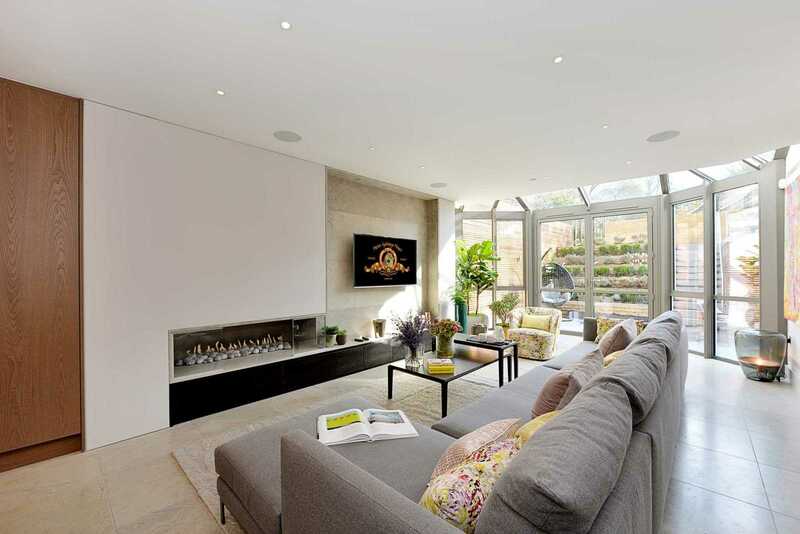 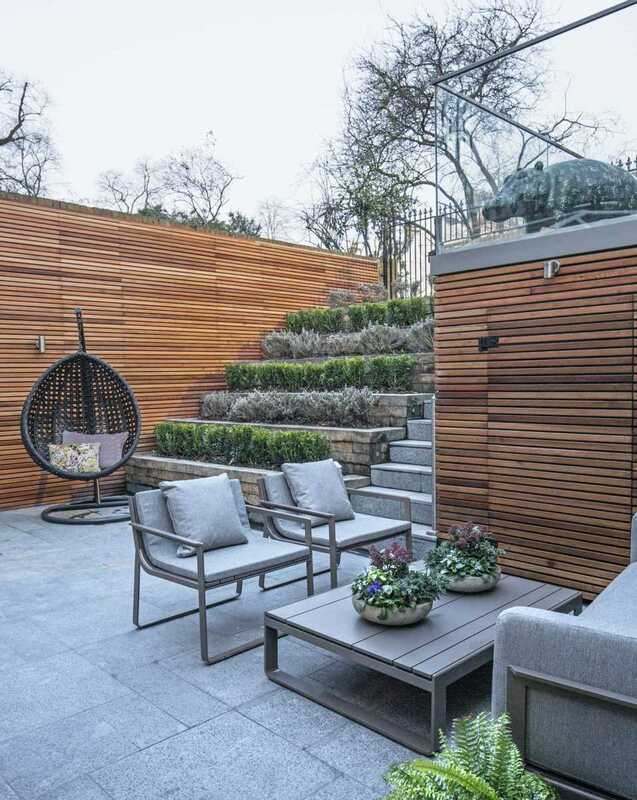 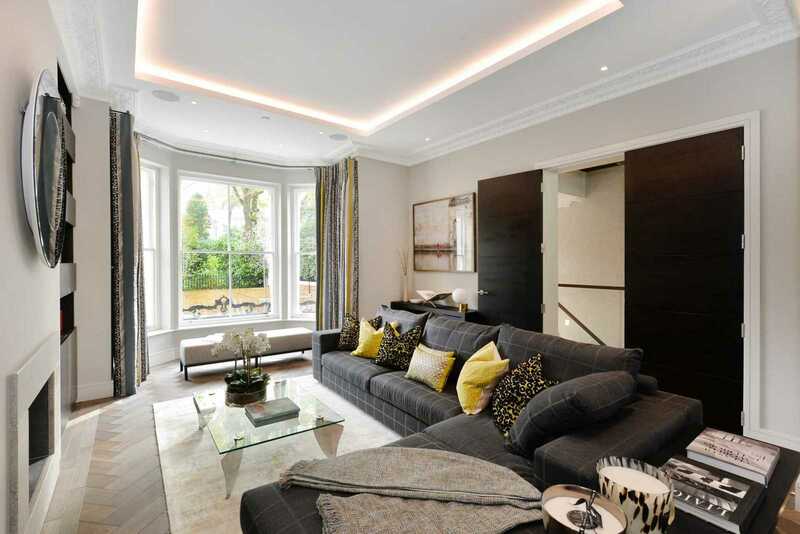 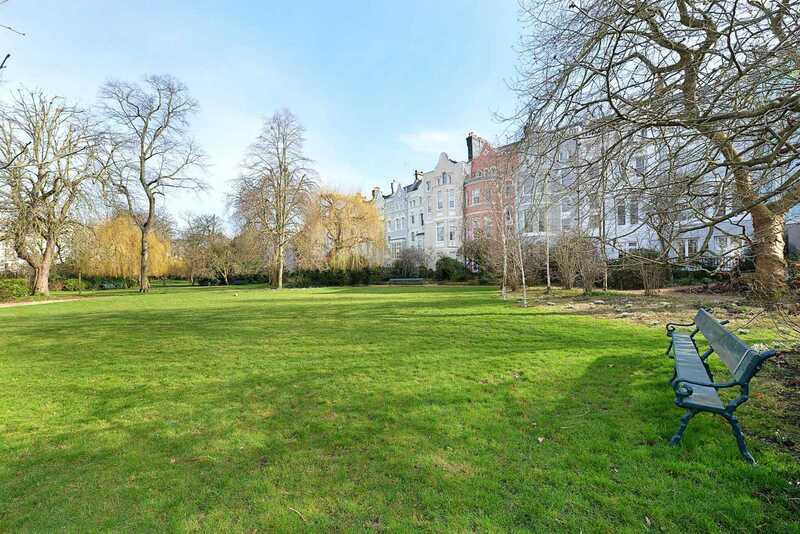 With access to one of London`s most prestigious private communal gardens this house has every desired requirement for the perfect London home. 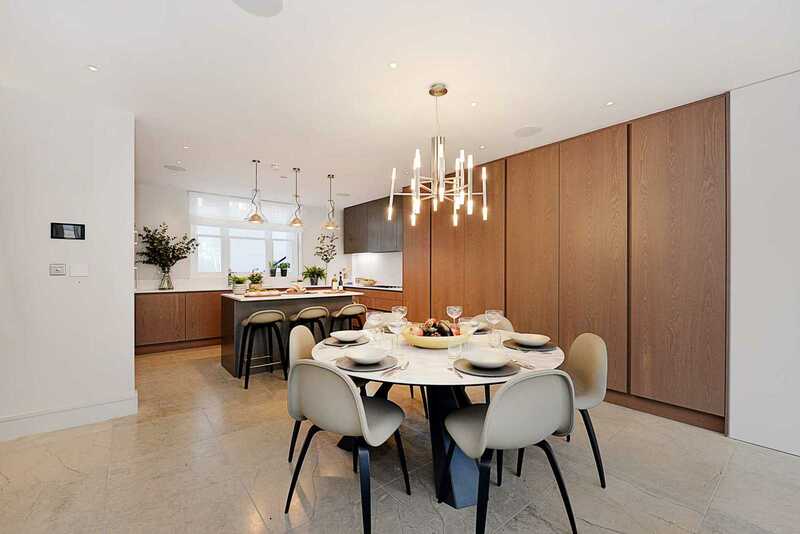 The garden level boasts a spacious open plan kitchen/breakfast room with a central island and a conservatory leading onto a south facing patio area and steps directly up to the highly sought after Lansdowne/Elgin communal gardens. 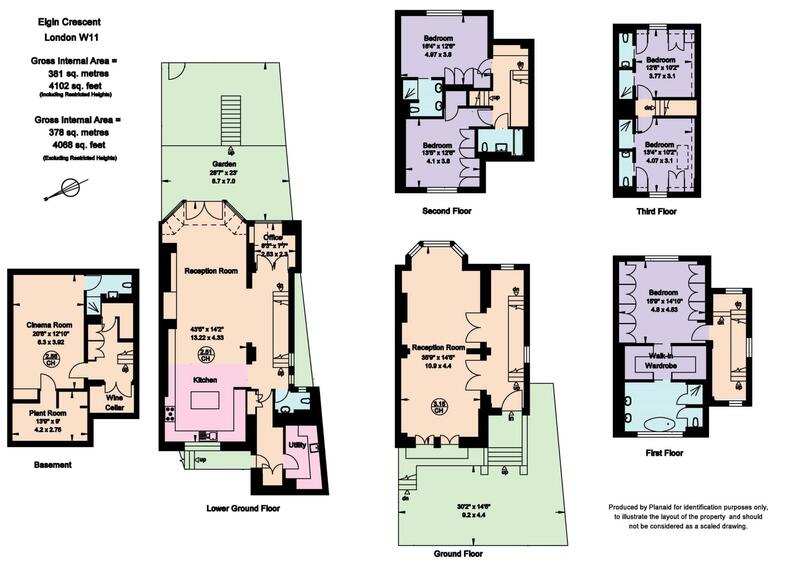 There is also a guest WC and a laundry room on this level with a separate entrance at the front of the house ideal for staff. 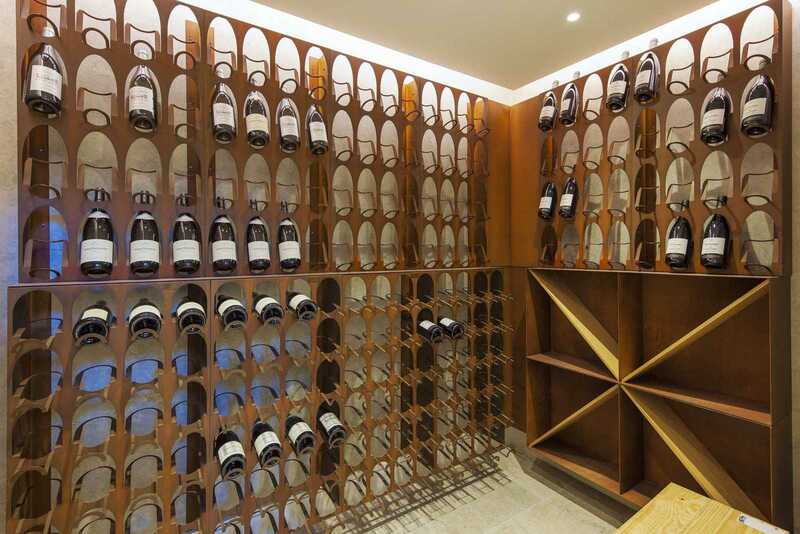 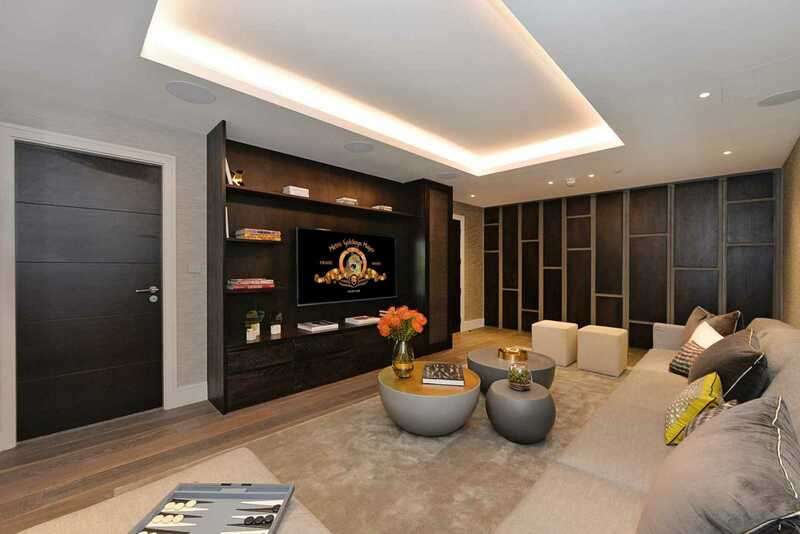 The floor below houses a large cinema room, a fully fitted wine storage room and a shower room. 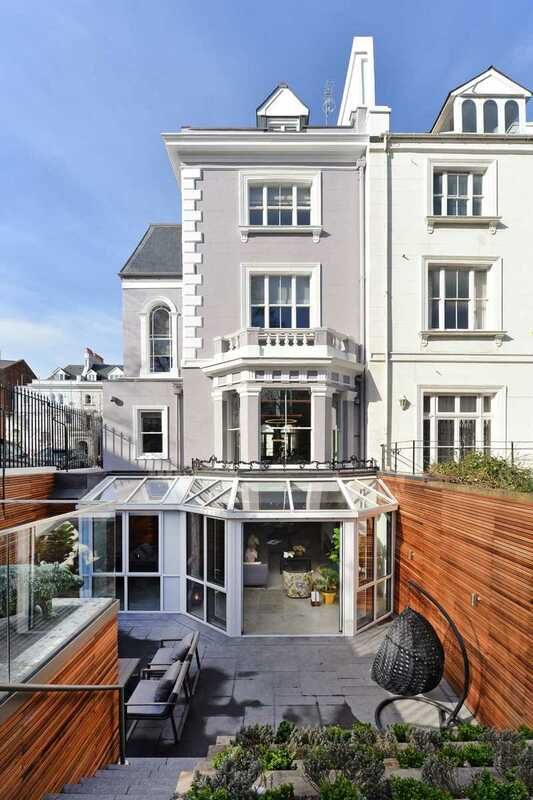 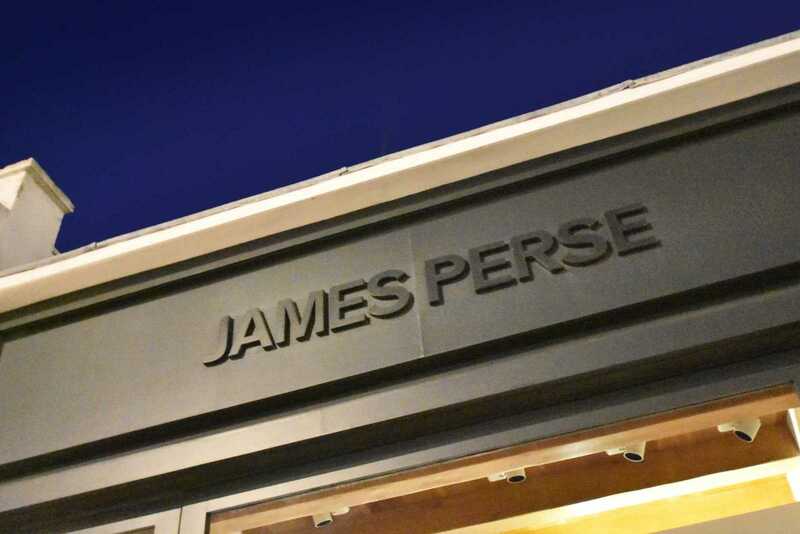 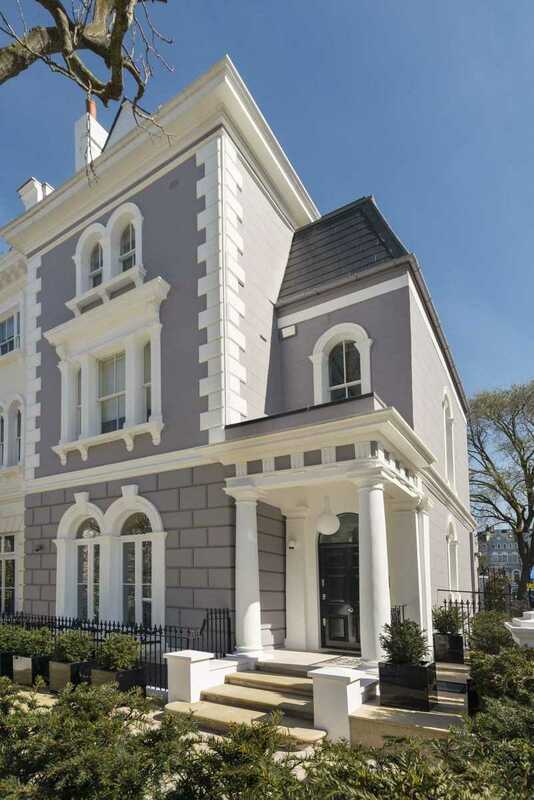 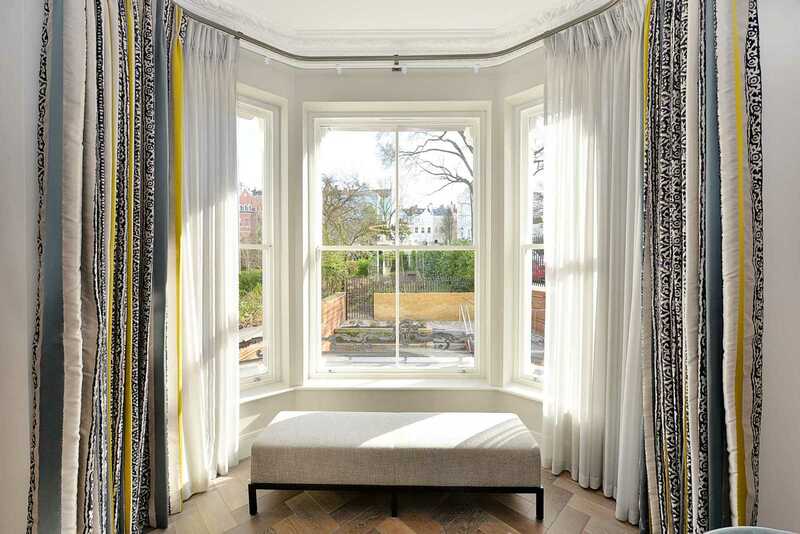 The ground floor consists of a beautiful reception room with high ceilings and Cheville timber flooring with rear views out onto the pretty gardens and a balcony at the front onto the beautiful Crescent. 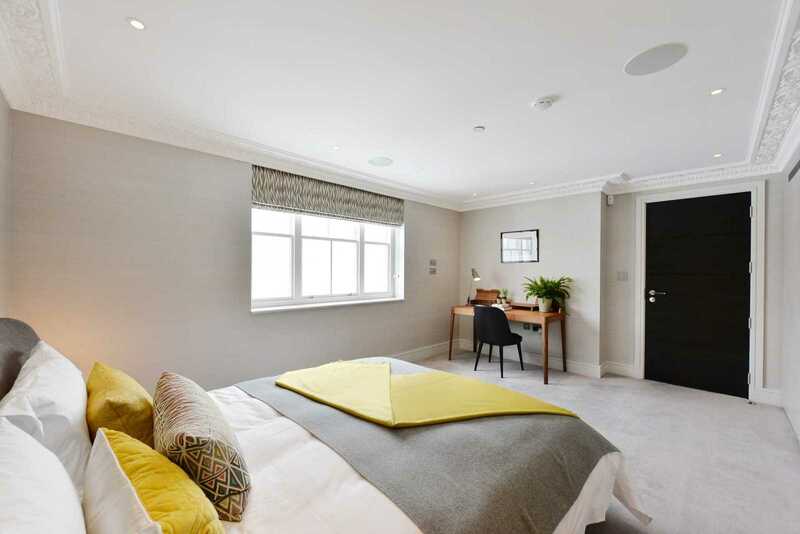 The master bedroom suite occupies the entire first floor and benefits from a fully fitted dressing room and a stunning marble bathroom. 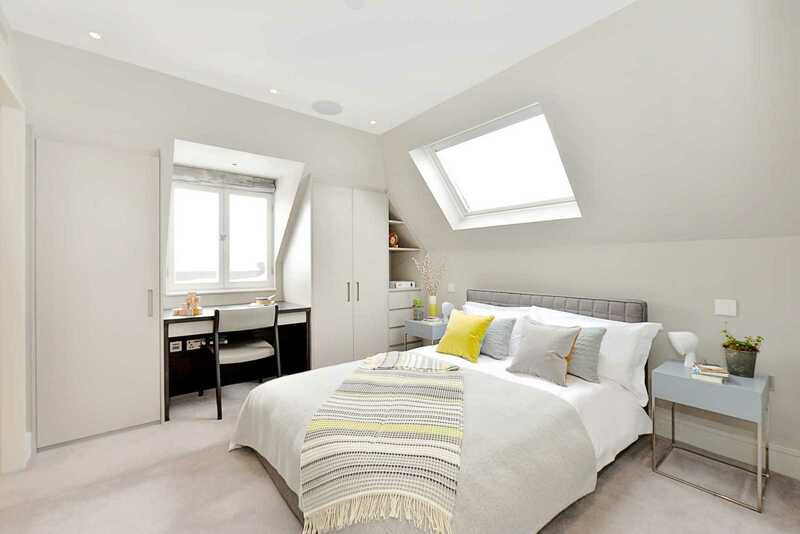 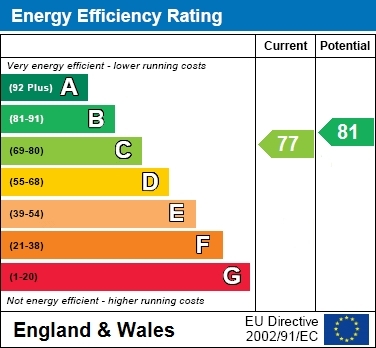 The second and third floors comprise four further double bedrooms all benefitting from fitted wardrobes and four bathrooms. 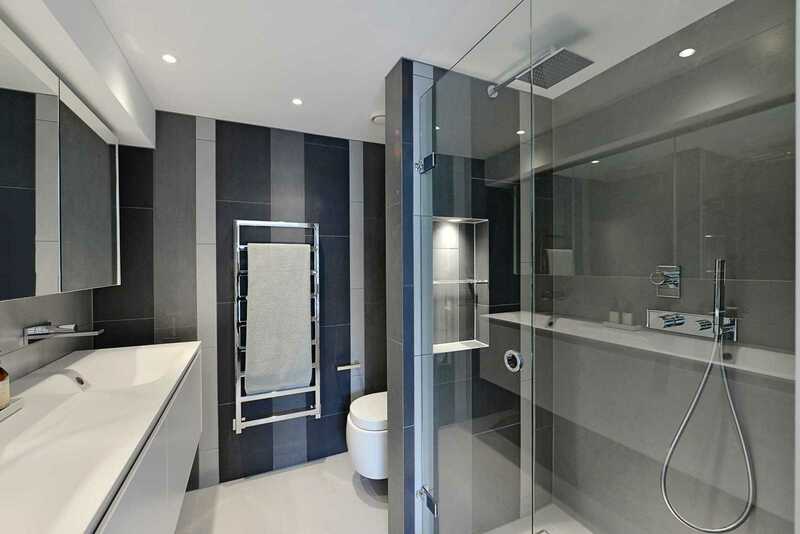 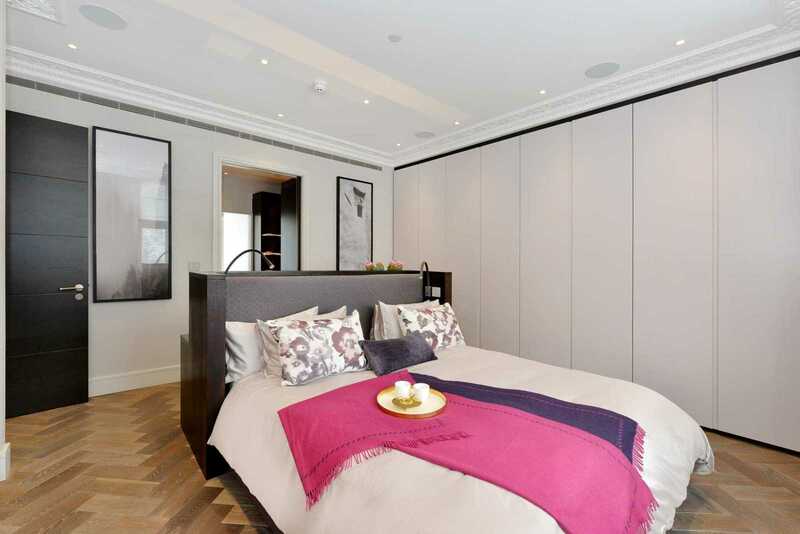 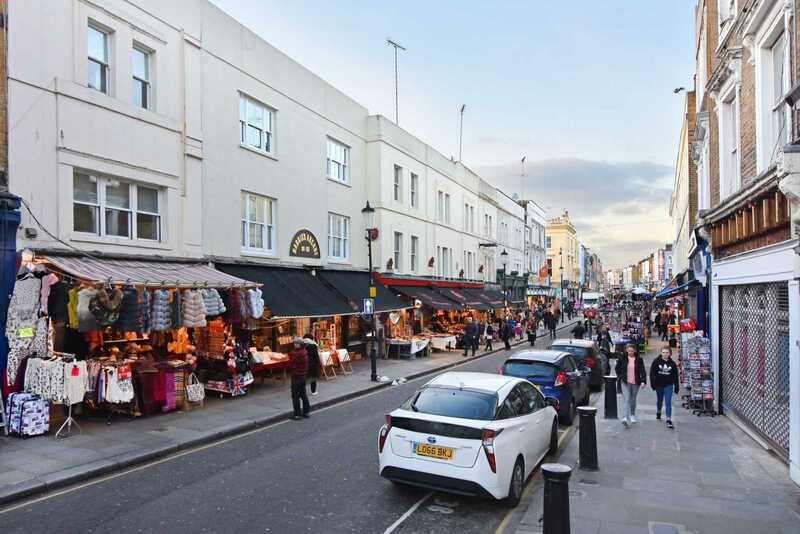 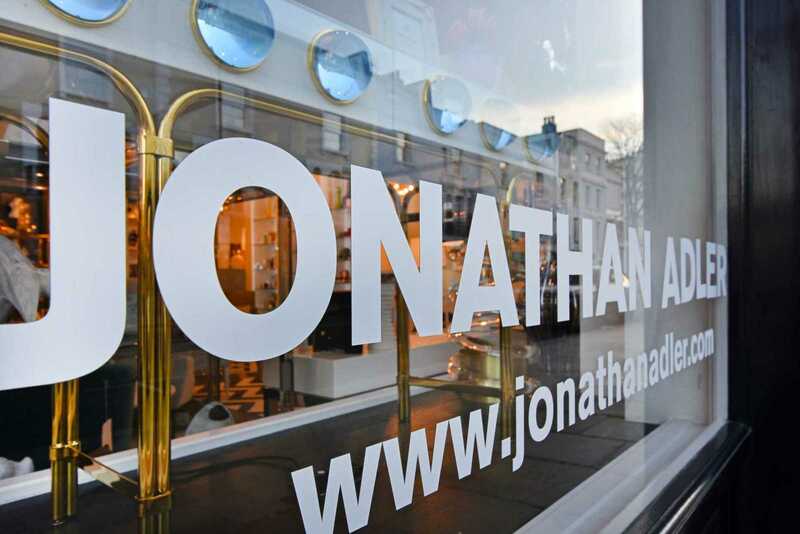 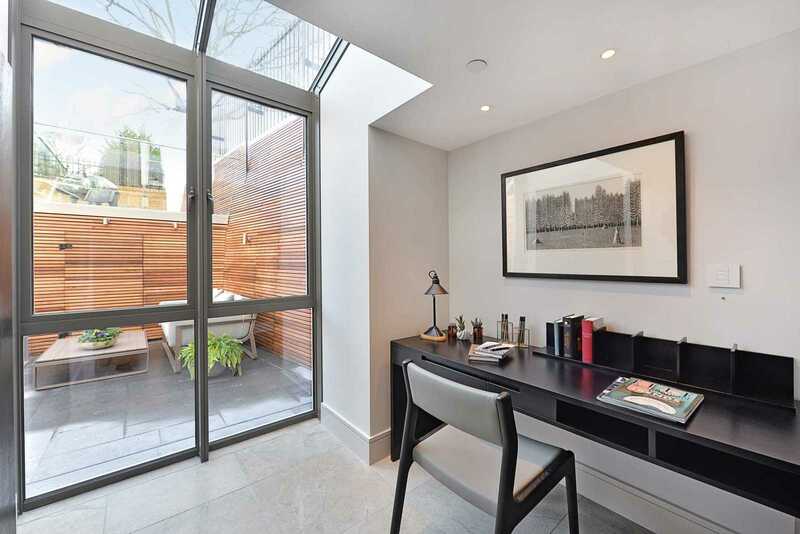 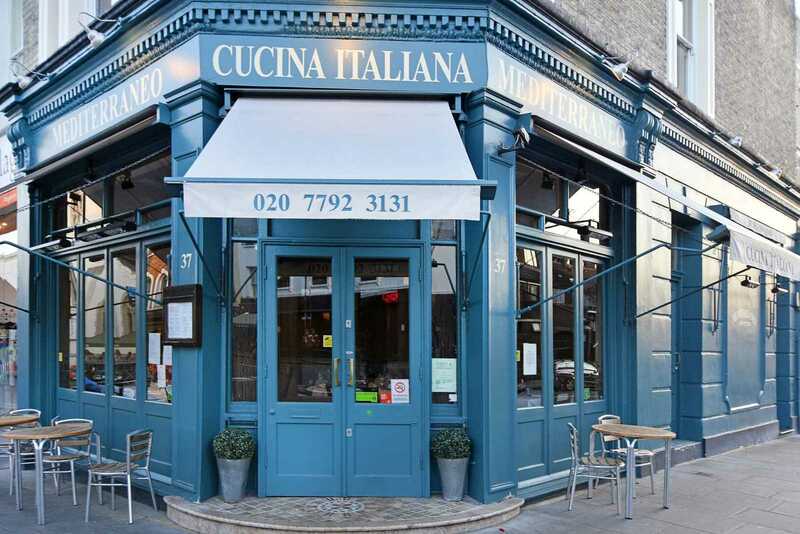 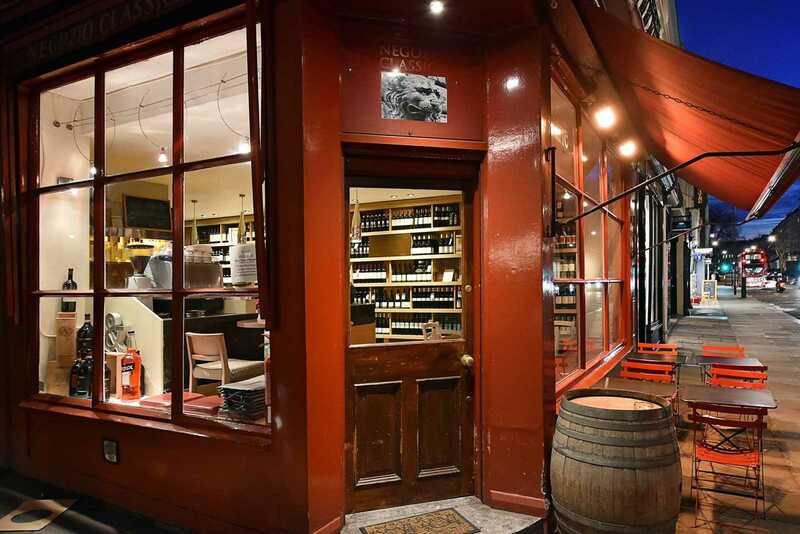 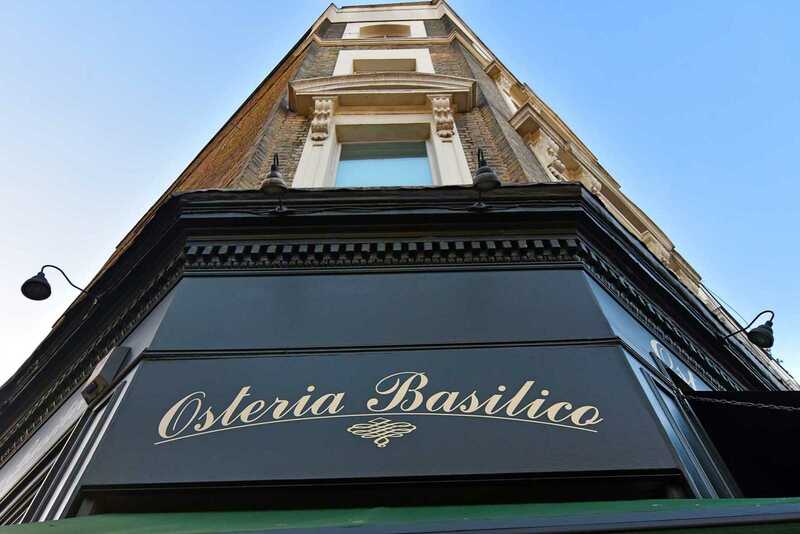 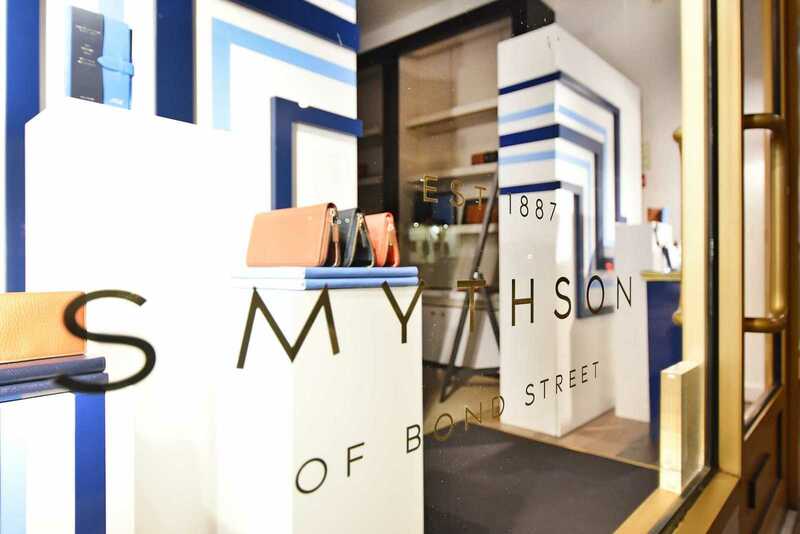 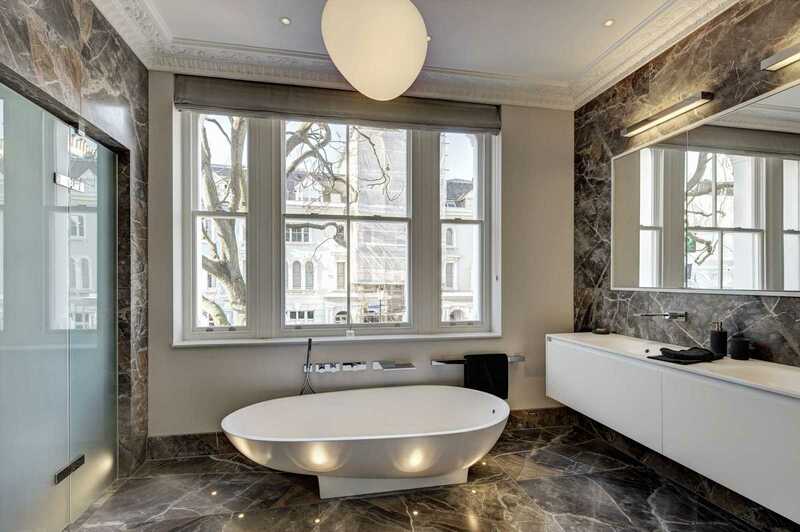 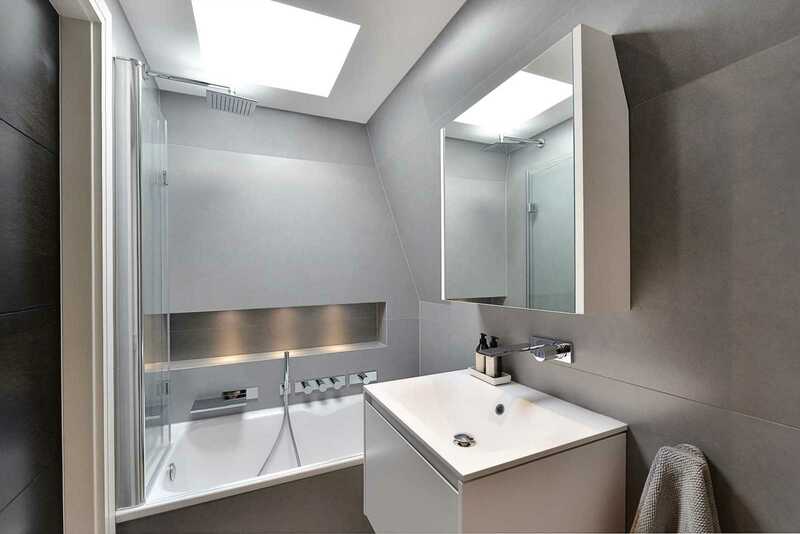 Elgin Crescent is in the heart of the fashionable Notting Hill and a stone`s throw away from the famous "Portobello Road` with a wealth of fashion boutiques, world class restaurants and luxury retailers. 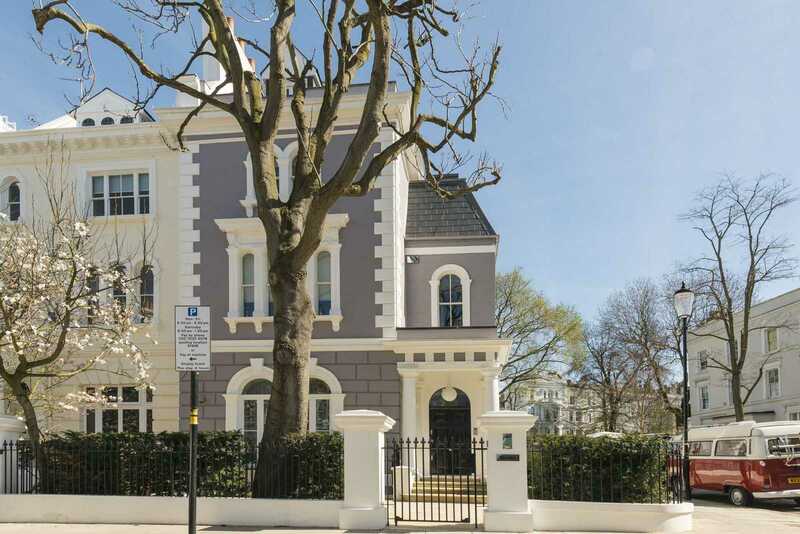 Some of the best preparatory schools in London are also within easy walking distance -- Wetherby, Pembridge Hall, Chepstow House, Southbank International School, Notting Hill Prep to name a few. 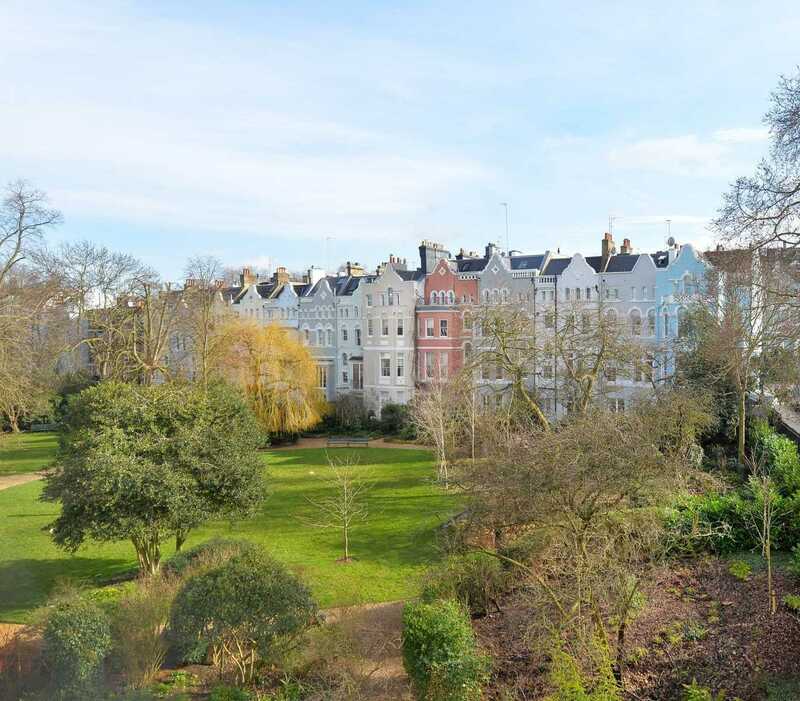 Notting Hill Gate underground tube station is close by with the Central, District and Circle lines to the City, West End and Canary Wharf. 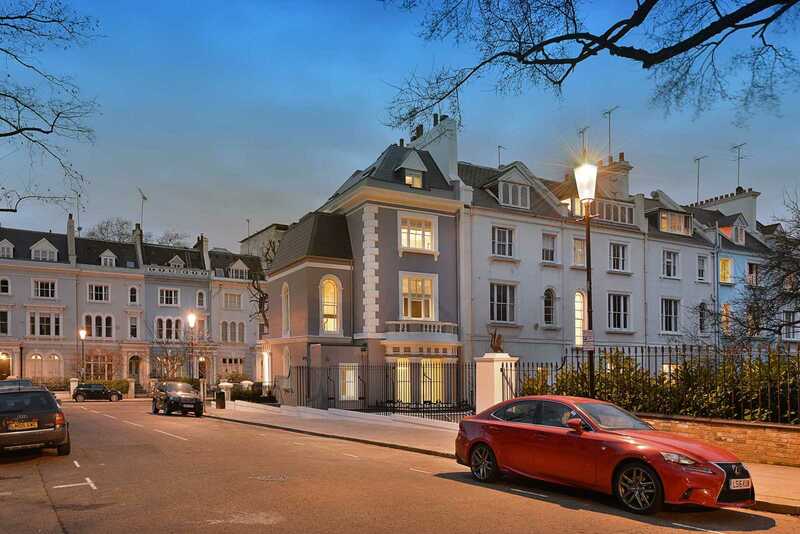 It is extremely rare to purchase such a house in London with access to the communal gardens, high ceilings, light and grand proportions throughout. 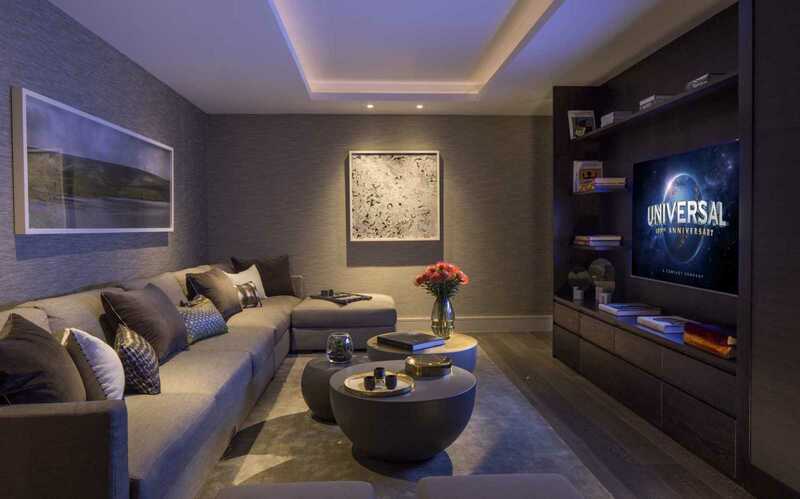 Early viewing is strongly recommended.